We are leading Manufacturer and Wholesaler Trader of all kind of Stamp and Seals. 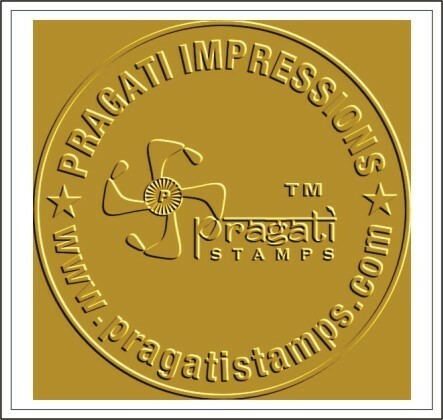 Our Offered products are Sun Stamper, Dura Stamp, Trodat Stamp, and Shiny Stamps. Our offered products are highly demanded in the market. We are one of the manufacturers and Wholesaler Trader of an extensive range of Stamp and Seals. These products are highly appreciated by our client. We offer these products to the clients at market leading prices.